An outdoorsman at heart, Alex pursues professional opportunities that highlight the harmony between natural and human communities. Alex is a veteran of the nonprofit world, and has consulted on a slew of environmental stewardship initiatives while independently pursuing self-directed conservation projects. His background in grant writing and coalition coordination is supplemented by an affable, yet purposeful, disposition that allows Alex to engage stakeholders in a comfortable, confident manner. In 2014, Alex returned to his San Jose birthplace to unravel parallel challenges in land use, transportation, and open space protection. 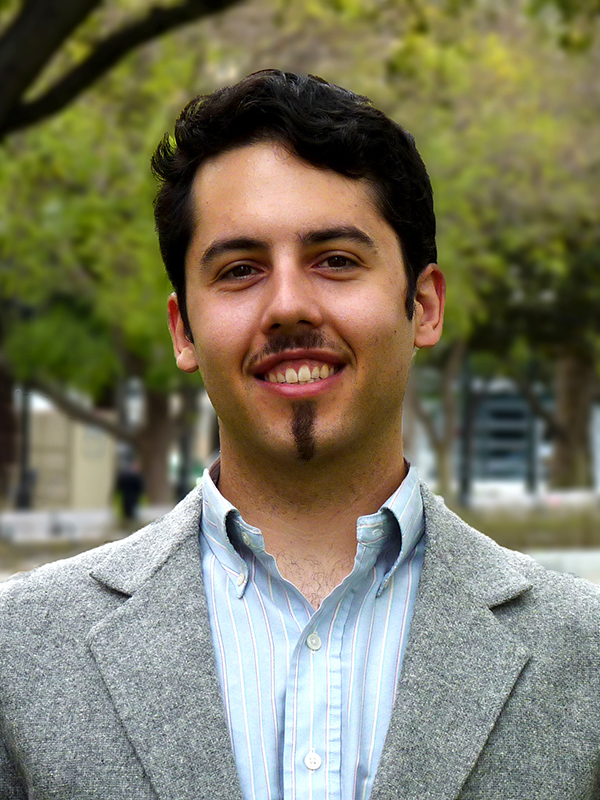 He has provided technical writing, event planning, and communications support for a variety of Bay Area organizations, including Committee for Green Foothills, Peninsula Open Space Trust, Silicon Valley Land Conservancy, Sustainable Silicon Valley, and Friends of Santa Clara Open Space Authority. Outside of the office, you’ll find Alex hiking beneath redwoods or biking the coast.